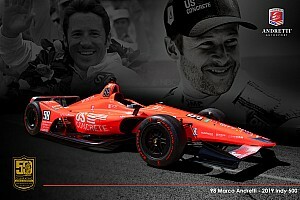 Rossi’s Andretti Autosport-Honda lapped the 1.968-mile street course in 67.0588sec, an average speed of 105.651mph, to jump ahead of Rahal’s Rahal Letterman Lanigan Racing-Honda and Scott Dixon’s Chip Ganassi Racing-Honda. 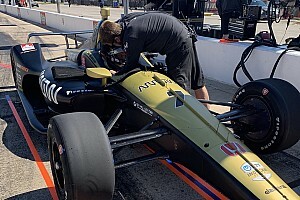 Fourth fastest, and within quarter of a second of the top spot was Friday morning pacesetter Ryan Hunter-Reay in the second-quickest Andretti Autosport car. 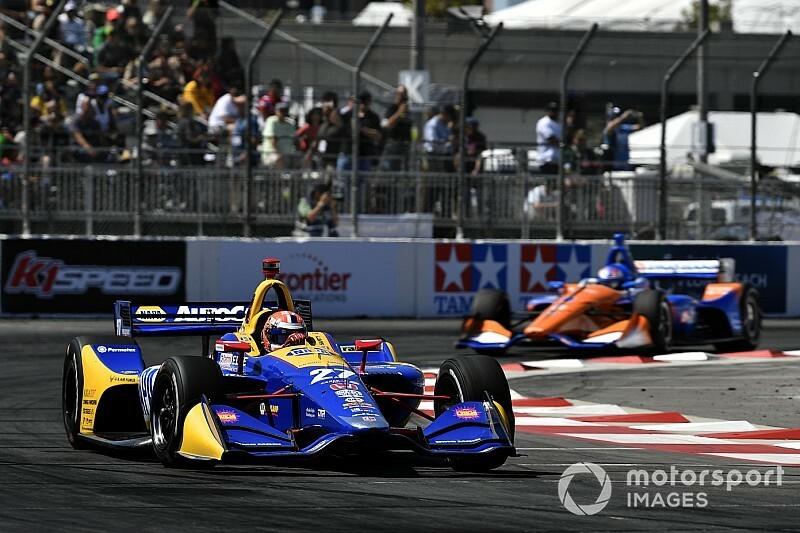 Simon Pagenaud, echoing his fine performance in practice and qualifying here at Long Beach last year, was fifth fastest and top Chevrolet runner, edging Penske teammate Josef Newgarden by 0.045sec. Their teammate Will Power was 10th, as he plays catch up after yesterday’s issue, when his rear tires were mounted left on right and right on left. 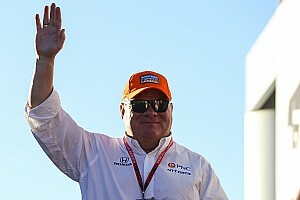 In between Newgarden and Power lay three rookies – Colton Herta of Harding Steinbrenner Racing, Felix Rosenqvist in the second Ganassi entry and Carlin-Chevrolet’s new star, Patricio O’Ward. Several drivers rubbed walls and ended up in runoff areas, including pacesetter Rossi, but there were no session stoppages, despite Matheus Leist needing a push-start from the AMR Safety Team. 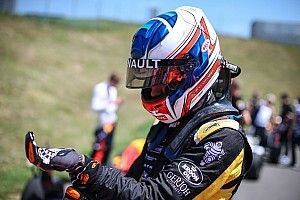 Qualifying begins at 12.10pm local (Pacific) Time.